Who would’ve believed that almost a third of Iran is covered with snow in winter? 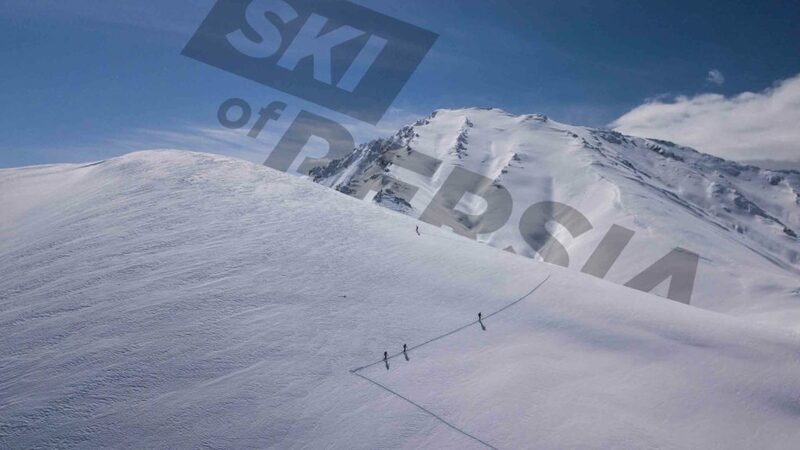 From North to South, East to the West, massive mountains… you can ski everywhere! The two main ranges are Zagros (From North-West to South-West) and Alborz (North). You are planning a ski touring trip in Iran? Well, you have come to the right page! NB: In 2018, we started the Iran 7 Summits Project – More info here. They are the perfect match for great skiing + awesome sightseeing within a short period of time. Without a doubt, you will find many many… many other great spots for ski touring in Iran! Here is the place to start your trip in Iran! The altitude of those resorts is also perfect to start acclimating. If you are willing to meet Iranian skiers and other ski bums, you will be served! Find out more on the MAP! 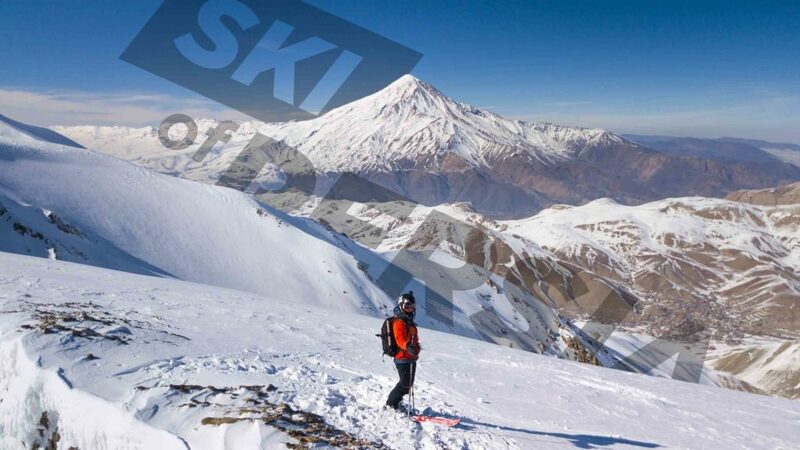 Mount Damavand – 5,609m – acts as a magnet for most ski mountaineers. Its ascent in winter is tough due to unstable conditions, high velocity winds and low temperatures. Better to wait for spring! From Polour, Rineh or Lasem (small cities in this area) you will easily access by car numerous ski touring routes. Bonus, after a tough day skiing, you can privatized your own SPA in Rineh! The Zagros mountain range is a well-known destination for ski touring. Foreign guides and tour operators organize ski tours each year in this area. The small city of Chelgerd, 3 hours away from Isfahan, is simply perfect to set your base camp. Its highest summit is Zard-Kuh mountain. Touring routes are virtually limitless… Check out this “ski touring story” to get a better idea of what a week ski touring in this area looks like. Find out more on this page! 4.848m above sea level – Here is Alam-Kuh the 2nd highest summit of Iran. Its remote area offers great routes opportunities. The French Ski Mountaineering Excellence Group’s expedition held in March 2017, gives a very good idea of what can be achieved there! Be cautious though – This is a high mountain and remote area. Conditions can be tough… Be prepared! Quite unknown from European skiers, Iranian Azerbaidjan has a lot to offer for skiing as well as for sightseeing – Check out those cities on internet: Tabriz, Urmia and Ardabil. Sahand mountain range has some of the most magnificent landscapes of Iran and easy / safe itinaries for touring – Sahand ski resort is where you can set-up your base camp. At the Turkish border, near the city of Urmia, numerous untouched slopes are also waiting for skiers to come – Khooshakoo resort will be your base! Last but not least, Mount Sabalan (4,811m – 3rd summit of Iran) area has a huge potential. Watch out for the wind and cold weather over there. After skiing enjoy their awesome hot spring water! Find out more on this page! WoW ! Nothing else to say – just amazing! Located near the city of Shiraz, Dena’s area is located South-West of Iran. 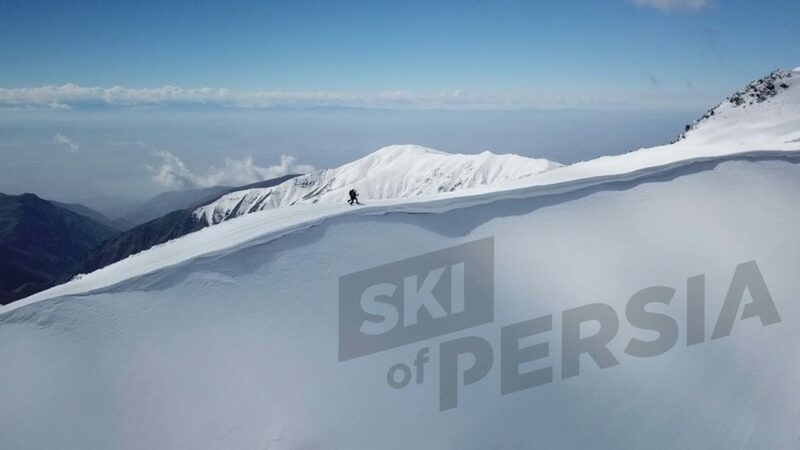 Its highest peak – 4,409m – is from far one of the most beautiful ski touring route of Iran. You can check this page to get more info. Quite unknown, mountain range West of Masshad (2nd biggest city of Iran) also have great ski touring opportunities. Its highest peak is only 3,211m, however its Northern location garanties good snow conditions all along the winter. Your base camp in this area will be the small ski resort of Shirbad – You will find everything you need for resting and eating. Want to go high? 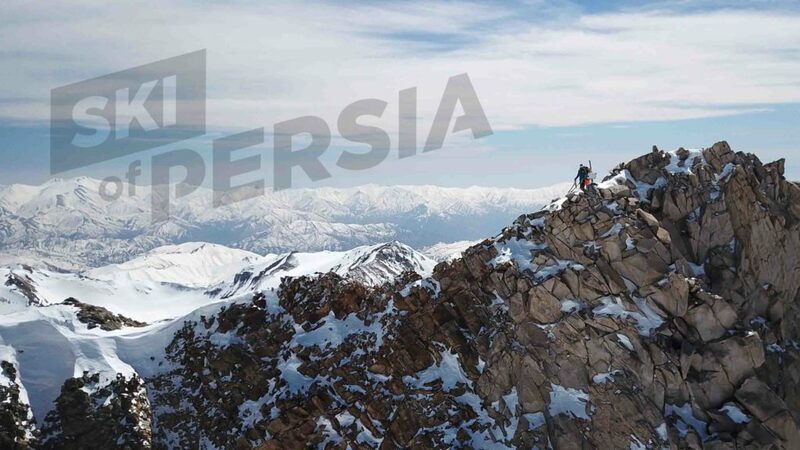 Ski of Persia gives you a good overlook of 8 of the highest peaks of Iran, located all around the country. Ski touring implies skiing in unsecured areas, exposed to avalanches and tough weather conditions. Think twice and be sure to have enough preparation, the equipments and the skills required. Iran is an organized and structured country, however high mountain rescue teams and procedures are far from European standards. An injury could potentially cost more than a visit to your doctor.